Calling all golfers! 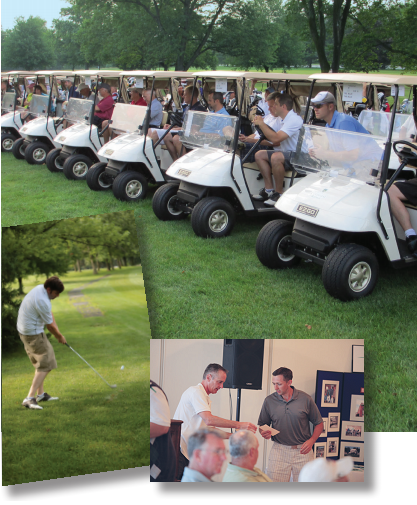 Bethesda Mission’s annual Golf Tournament is coming up on July 8 at Colonial Golf and Tennis. The Tournament has raised over $800,000 since 1990 and is one of the longest running, most successful events of its kind in Central Pennsylvania. Proceeds specifically benefit Bethesda Mission’s recovery programs, which help to restore the lives of men and women that have nearly been destroyed by drug and alcohol addiction. Four Ball Scramble: Create your own team and play as a group. Submit the names of your partners. If you do not have a team or group, the Tournament Committee will include you on a team. Open to the first 144 golfers. Final Entry Deadline: 7/3/2019. All ties split prizes in tournament play. Proper attire required. Special Events: Two Opportunities to win $10,000 CASH for hole-in-one; Four longest drive contests; Four closest to pins contests.